Redhook Big Ballard Imperial IPA is available in 12-ounce, 16-ounce and 19.2-ounce cans. 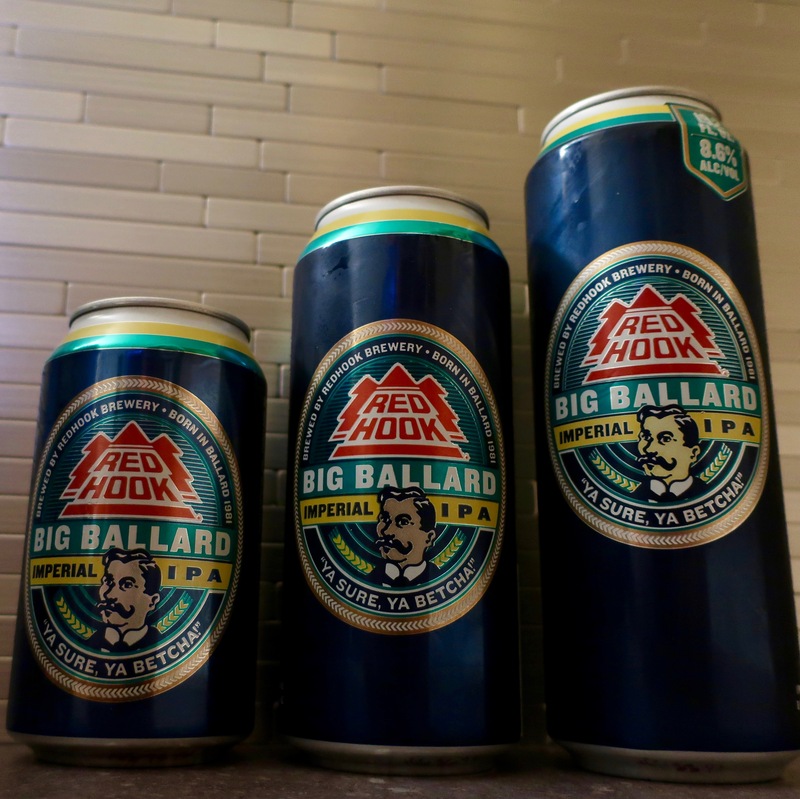 Redhook Brewery has recently added a new package size of 19.2-ounce cans for its Big Ballard Imperial IPA. This new stovepipe can has joined the previously available 12-ounce and 16-ounce cans along with 12-ounce and 22-ounce bottles. The name for Big Ballard Imperial IPA pays tribute to the brewery’s original location in Seattle’s Ballard neighborhood. 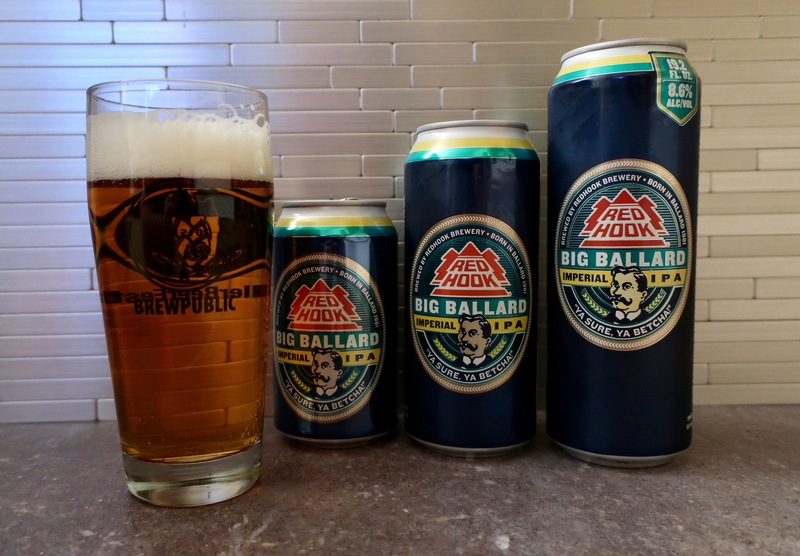 Big Ballard IIPA offers a bold assertive hop character, light amber hue and crisp finish with a lingering hop character. Big Ballard IIPA is available year-round in 12 oz. bottles/6 packs, 22 oz. bottles, 16 oz. cans, 16 oz. cans/4 packs, and 12 oz. cans/18 packs. The new 19.2-ounce can is priced competitively to gain traction at convenience stores.